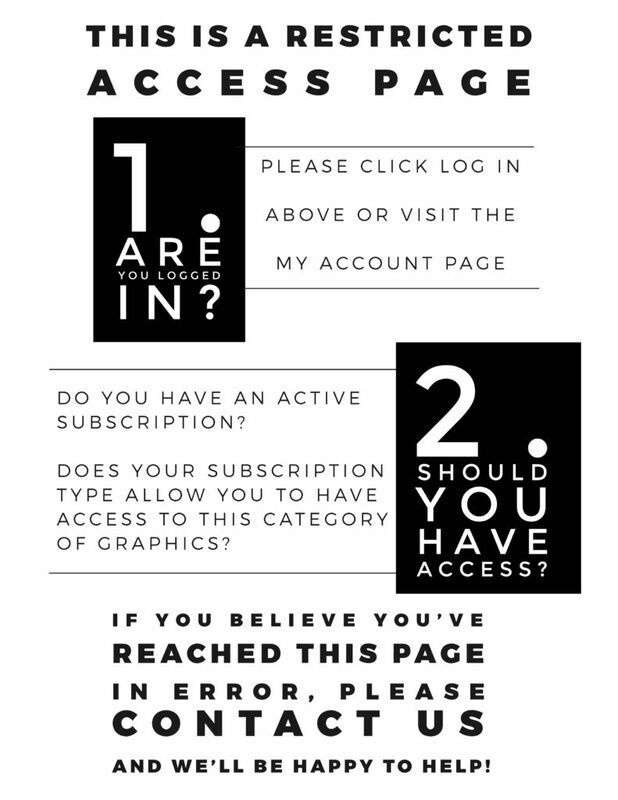 This part of our website is only available to our active subscribers. If you are an active subscriber, please login here. If you have not yet purchased a subscription, you can do so by visiting our Shop page.